If you follow me on Instagram, you will know my excitement over In The Folds’ latest pattern release for Peppermint Sewing School: the Wide Leg Pants. 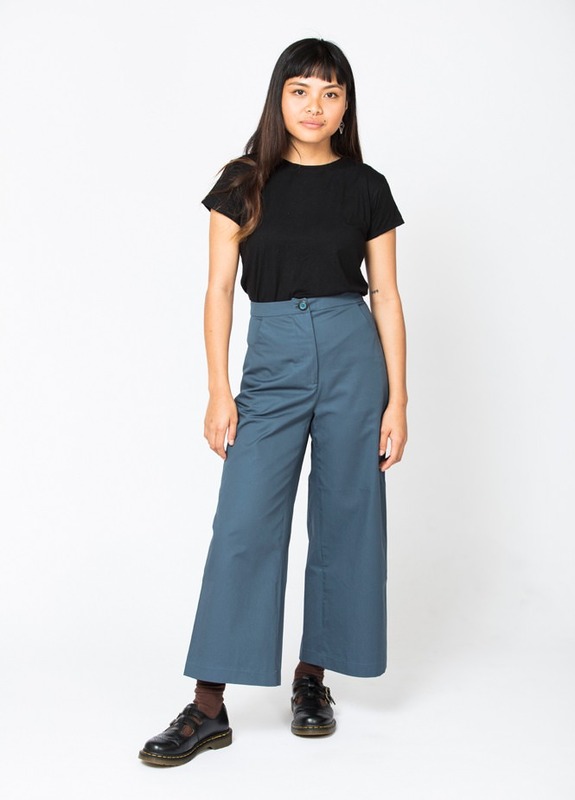 Wide leg, high waist pants seem to be the latest trend in the online sewing community, and I think In The Folds’ version is the best executed pattern so far. Given my previous positive experiences with their pattern drafting, sewing their latest release was an easy decision.